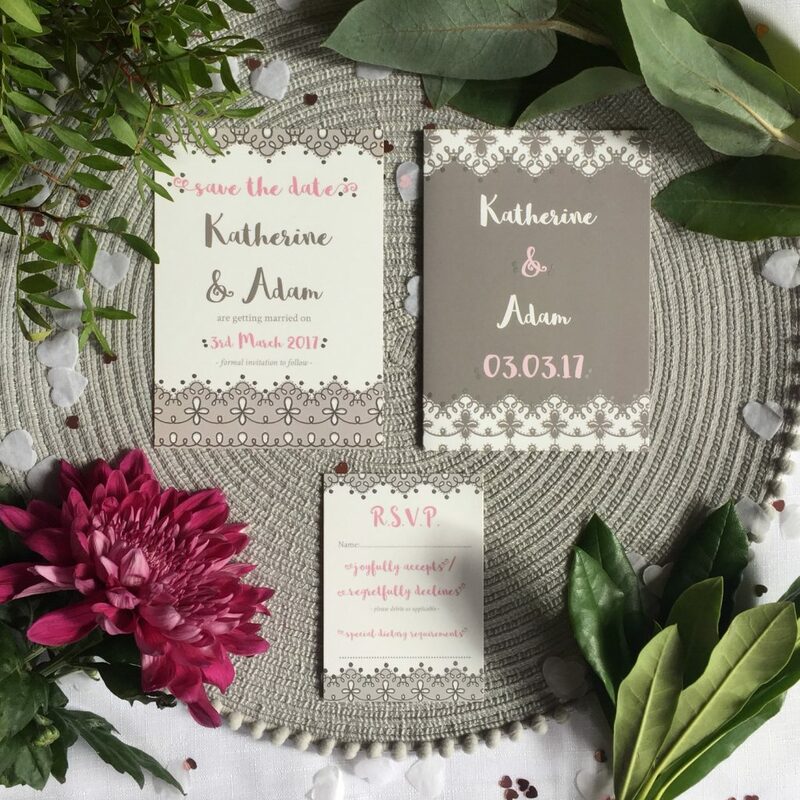 My name is Katherine, and I run Giftast, making Wedding and Event Stationery, and Art Prints. Giftast means “marry” in Icelandic, and I started the company a year and a half ago after designing my own wedding stationery and taking our honeymoon in Iceland, a country I fell completely in love with. 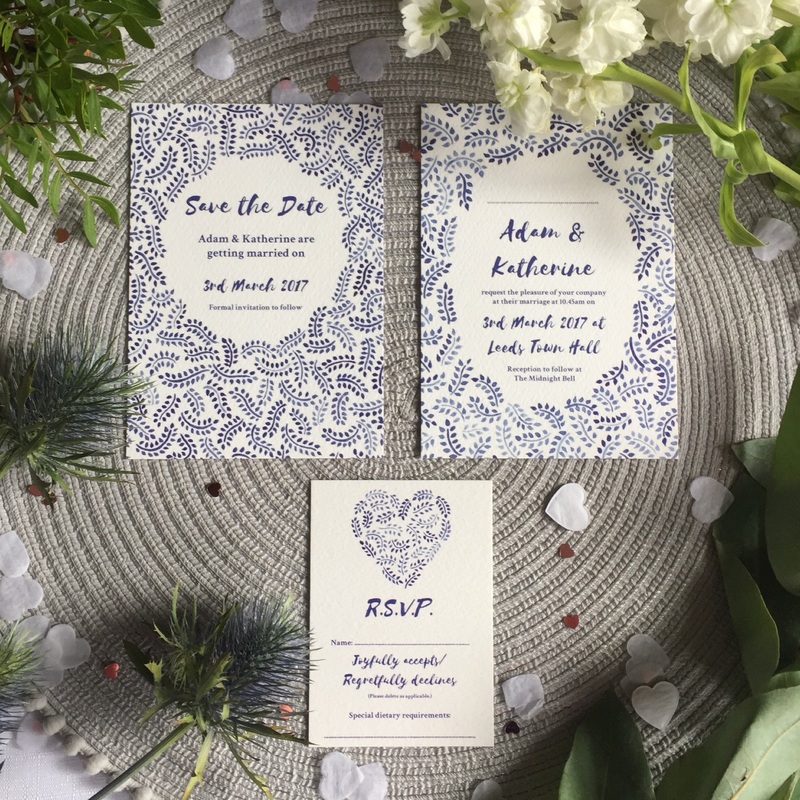 I create personalised Wedding stationery, from Save The Dates to On-The-Day, and also offer complimentary services such as bespoke design, pet portrait commissions and gift prints. My mission is to create products which are both beautiful, and affordable to most budgets. We had a shoestring budget at our wedding, and I DIY-ed a lot of it which took up so much time – my goal is to help take that stress from couples who are planning their weddings, but in a way that doesn’t break the bank. As a big fan of romantic novels, I like to take inspiration from characters and authors of my favourite books, to imbue that warm, romantic feeling into what is surely the most romantic day of a person’s life. For example, I have the Eloisa range, for Eloisa James – a baby blue and rose pink confection, hand-finished with gold accents, and which is inspired by the incredible gowns her heroines wear. 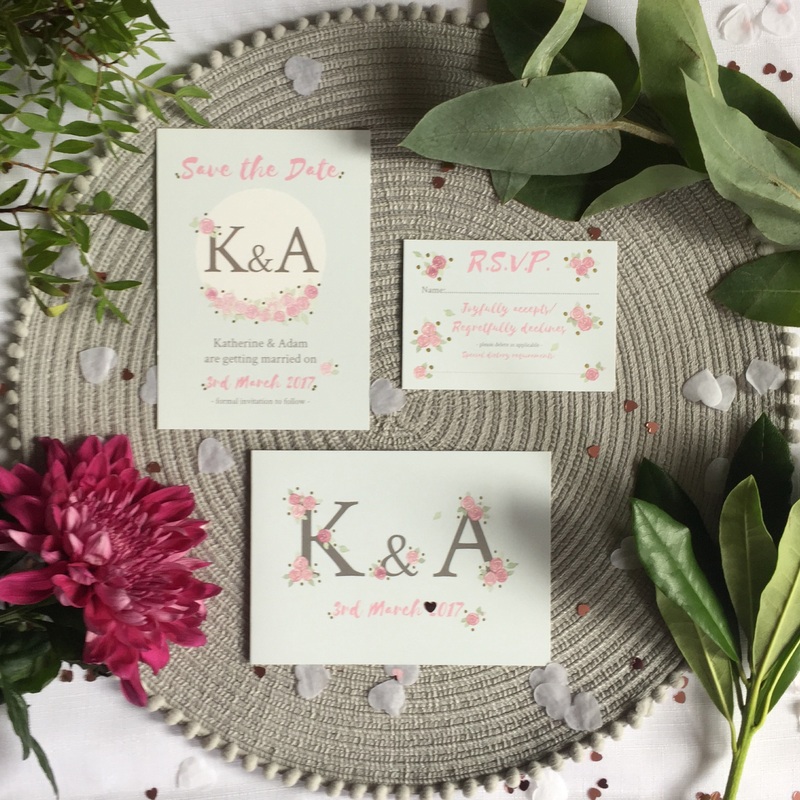 I am currently working on my Jane Austen collection, which will offer a range of prints and stationery tailored to each heroine, and include invitation suites designed for their marriage. This will be launched in 2019, and I’m really excited about sharing it with book-lovers everywhere who are planning their special day. I also work hard to make the company as green as possible, only using printers who use 100% vegetable inks and have a 100% recycling policy. We're a wedding blog showcasing real Yorkshire weddings and local Yorkshire suppliers. Check out our Real Weddings if you're looking for inspiration and visit our suppliers directory if you're after a supplier.